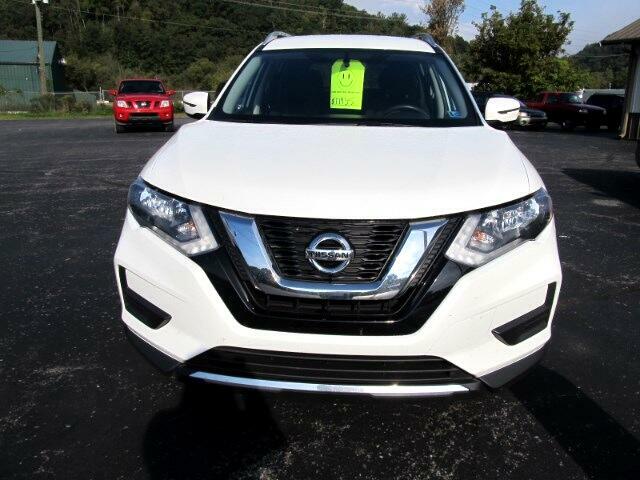 Used 2017 Nissan Rogue SV AWD for Sale in Bellefonte PA 16823 Log Cabin Motors Inc. The quality of vehicle we have on our lot is among the best. The price of our vehicles are among the least. This means your best value is right in front of you!